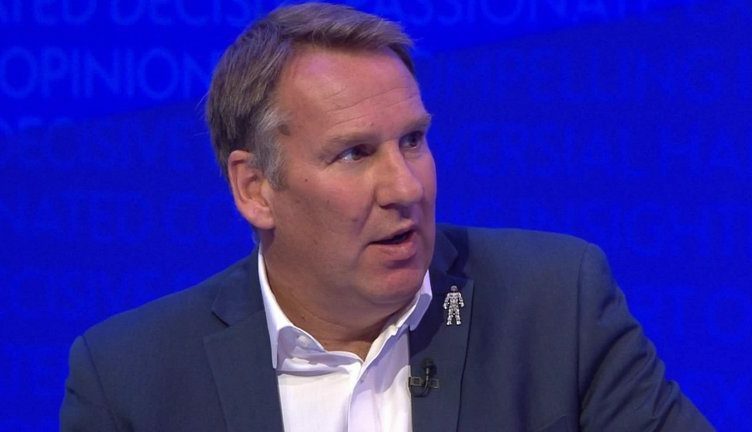 Paul Merson makes big claim about NUFC star – “He’s their best player – He’s a major player” – NUFC blog – Newcastle United blog – NUFC Fixtures, News and Forum. Paul Merson believes Salomon Rondon is a ‘major player’ and the best player at Newcastle United – saying he would’ve snapped West Brom’s hands off when we had the chance to sign him for £16.5m last summer. The Venezuelan was poor last night, looking sluggish and being surprisingly sloppy on the ball, but there’s little doubt in my mind that he’s been our player of the season for 2018/19. Not only is he our top scorer and top provider (with 10 goals and 5 assists), his all round play and presence up top has been priceless. “I would have bought him already [for Newcastle]. “He is a major player. He is their best player. He’s a handful. “I mean £16.5m, who is looking to come up this season? If I was Aston Villa and you got promoted, I’d be buying him straightaway for £16m. It’s easy for Merson to say in hindsight, but I’d have to agree based on this season. He’s certainly been our most influential player. £16m for a team player, handful and goalscorer is a snip in this day and age. We know Ashley refused to pay the fee last summer, pursuing a loan instead, but it would be absolutely criminal if he refused to do a permanent deal this summer given how good he’s been this season. As Merson says, there’ll be plenty clubs just waiting to activate that £16.5m release clause should the Baggies fail to gain promotion, so we better pull our finger out and get this deal done.